Just a note to say “thanks” for the wonderful job you all did in pruning and removing my trees! Everyone was so nice and helpful and did a great job on my property. Thank you, too, for working with me to get the job done earlier so paving might begin on my driveway. 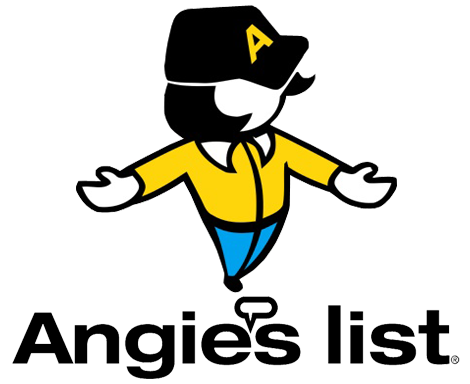 You can be sure I will give you a very good review on Angie’s List!